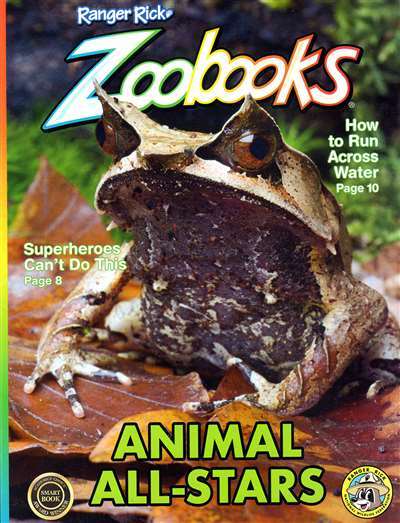 Zoobooks is every child's guide to the most fascinating mammals, birds, reptiles, and insects. The stunning illustrations and intriguing facts will captivate -- and the puzzles and games guarantee wildlife fun! 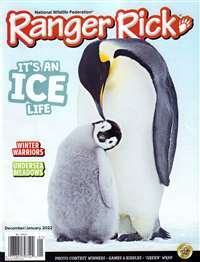 Subscribe to Zoobooks Magazine at MagsConnect.com. Wonderful Way For Young People To Learn About Animals! My little sister (who's 12) has been reading Zoobooks since she was 8. She, unlike me, is not a big reader, but loves Zoobooks and looks forward to getting them in the mail each month. She's a big animal person, so these are perfect for her. For Kids of Any Age! 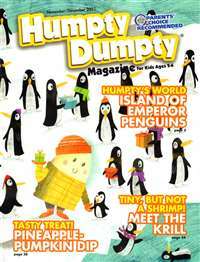 We ordered this magazine as part of an ongoing push to get my child to read anything. Reading is so important for children, that we go the extra mile to make sure that in addition to the library, we have a selection of things for our children to pick up and flip through. 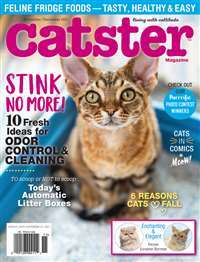 I don't think there are any magazines that I can compare Zoobooks to, since they concentrate on one animal per issue, instead of a variety of topics. My son has been receiving zoobooks for about 4 years. His grandmother purchased them for him as a gift. 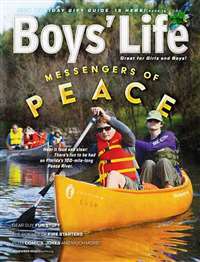 These are one of the best informational magazines I have seen. 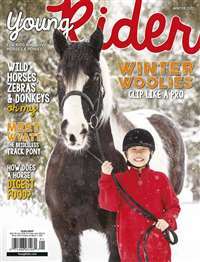 Each issue is about a different zoo animal and each one offers great information on the animal. There is also an activity page in the issue with different games and puzzles to do to help the child learn even more. My son is 10 years old now and he has used these magazines for many reports that he has needed at school. My youngest son is 6 and enjoys looking at them as well. I keep them in a magazine box so we have easy reference to them when we need them.